Trinity Church was formally organized as a mission on March 15, 1878. The cornerstone of the current church building was laid in 1908. The first service in the current church building was held on January 3, 1909. 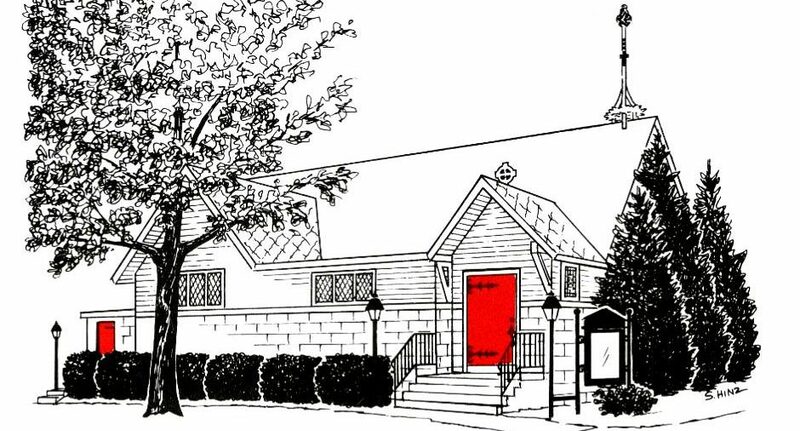 The Parish Hall was dedicated on October 12, 1969. All baptized members of the Church have a ministry. In addition to these individual vocations, some are also called to serve within the leadership of the Church ministries and counsels alongside the clergy of the parish and the diocese.